Welcome, my name is Bradley Morgan. This blog is an extension of the online passive income book I wrote called PURR Passive Income Power™ (PURR = Persist, Understand, Refine, Repeat!). It’s available on Amazon and right here on my author website. 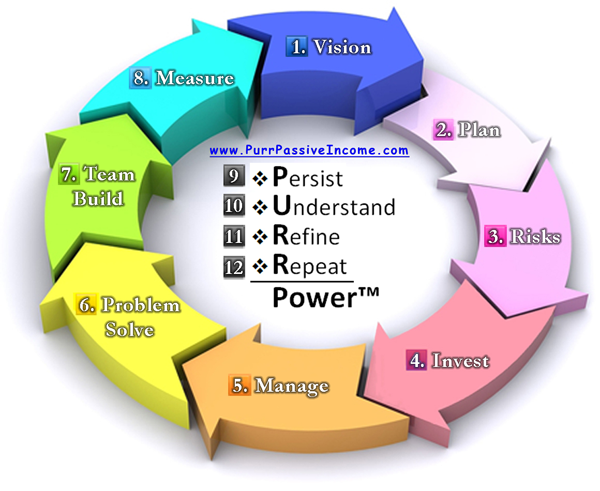 PURR Passive Income Power™ is a complete system custom designed to manage online passive income projects using clever online business and blogging strategies. 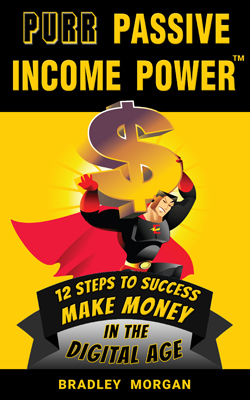 Unlike purely motivational books, PURR Passive Income Power™ both motivates and guides you step-by-step. You will learn techniques to solve problems, manage risk, make key investments in yourself, and get the help you need when you need it. The book and this blog are a result of 10+ years doing business online. 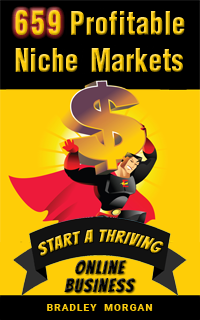 For even more exclusive help, get my Free Super Affiliate guide. Disclaimer: There is no guarantee that you will earn passive income online, make money, or achieve any kind of specific result using the information on this page or website or in my book. Results can vary from person to person.